Get a first listen to this AWESOME mixtape smash-up of Jazmine Sullivan's hit single, "Need You Bad," laid skillfully over the instrumental to Kanye West's "Flashing Lights," sung by friend & colleauge, MELODIE. We definitely want your feedback on this!! P.'s Playlist: "iBet (Part II)" featuring Cashus C.R.E.A.M. 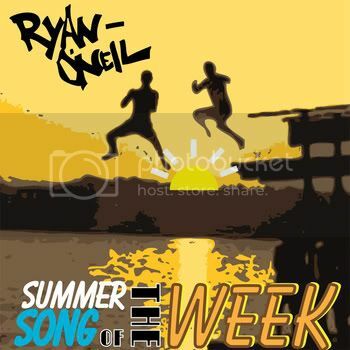 P.'s Playlist: Ryan-Oneil's Summer Song of the Week: "TRAMP"
The BIG Announcement: Finally on iTunes!!! WHOOHOO! That's right folks, I'm officially on iTunes! For those of you who were wondering when that would happen, it's NOW! 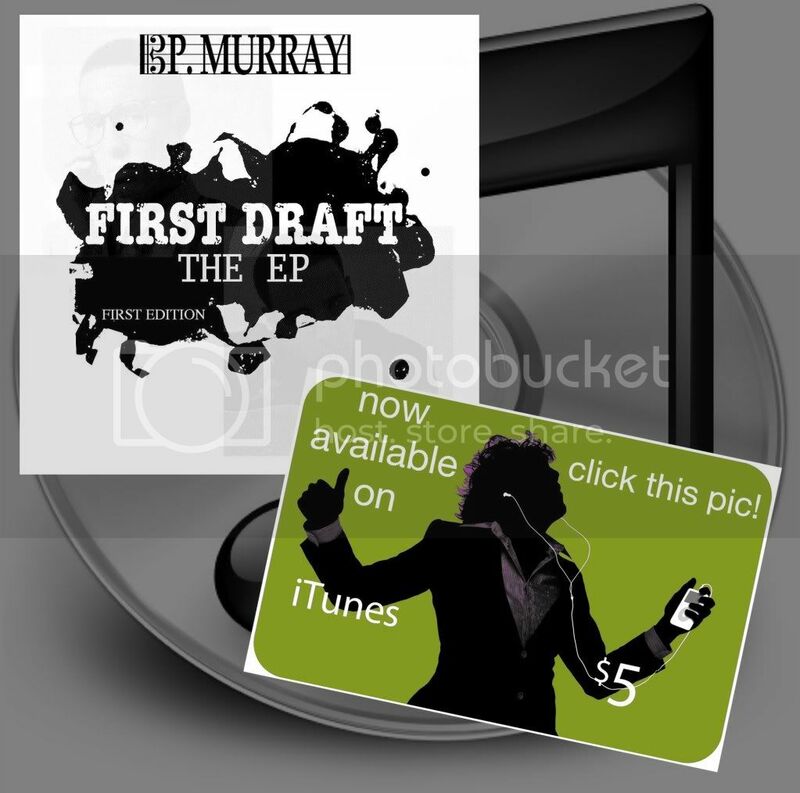 Click the pic to get your copy of "First Draft!" Thanks a million for all your support, Pals. I love you all. 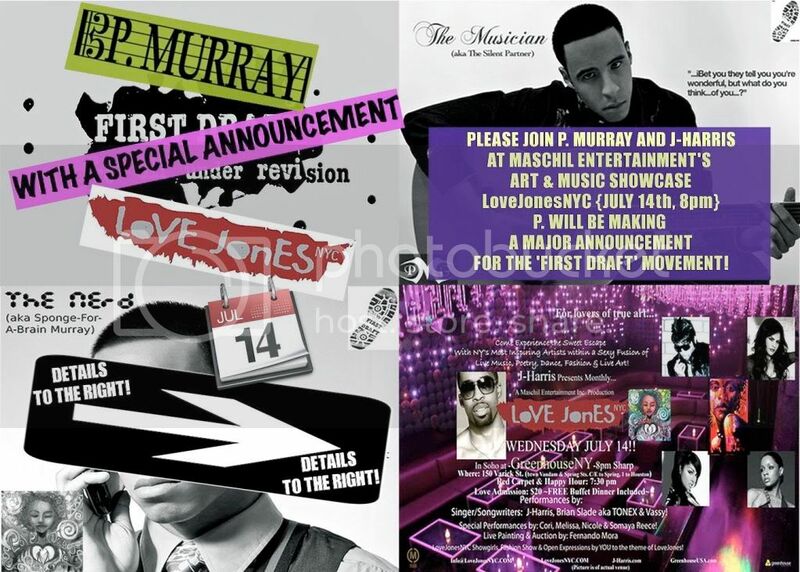 BIG, HUGE, AMAZING ANNOUNCEMENT HAPPENING JULY 14TH AT MASCHIL ENTERTAINMENT'S LOVEJONESNYC. 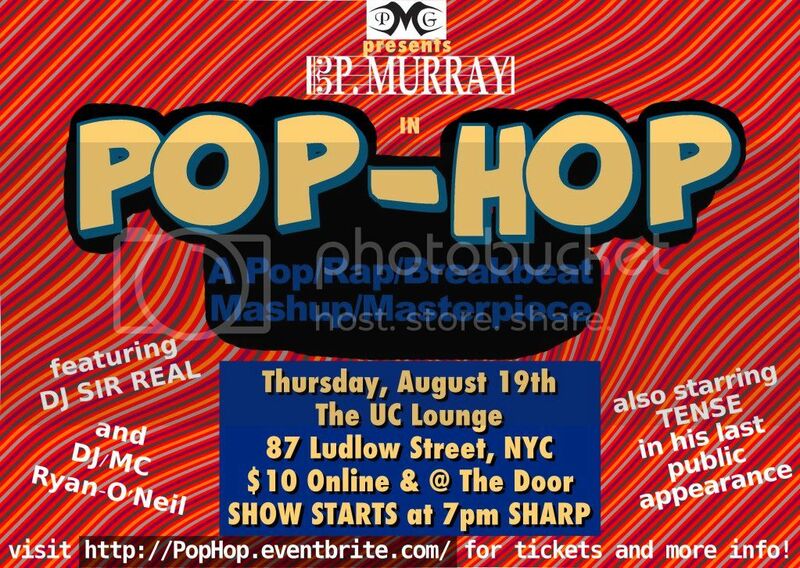 Be there guys, it's gonna be fun, and you'll definitely be happy about what I'm gonna tell yall ;-).